This is a long episode coming in at 2 hours. The School Resource Officer Program One of my favorite quotes of all time is from Benjamin Franklin…. “Love your enemies for they will tell you your faults.” Prior to Franklin saying that, Antisthenes said, Pay attention to your enemies for they are the first to discover your mistakes. And I’m sure he got that from Socrates who said every man needs a faithful friend and a butter enemy. One to advise and the other to make him look about him. Today’s guest to many in the policing environment in Canada and certainly Toronto is viewed as the enemy. Challenging the norms, shaking up the status quo and forcing police and government to look at how things are done. Many will question his motives and many more will refuse to listen to him at all but you can’t ignore what he has done. In 2015 he penned an incredibly passionate article that allowed readers an insight into the perspective of a man that has been treated differently his whole life because of the colour of his skin. He can be credited with not just changing how the Toronto Police conducted street checks or ‘carding’, but how the he got the Province of Ontario to change the practice for all police officers. Was it a system that needed to be fixed? Yes… did anyone expect the results that happened? Probably not. But then when you don’t listen to your critics, and worse, you don’t raise a strong voice to offset what is being said… then you’ll lose every time. The new target of the man…the Toronto Police Service School Resource Officer program. The program that has proven to be incredibly valuable to all youth. But as you hear Demond Cole talk, you’ll soon notice that he has no interest in the positive outcomes and the positive influences that police officers play. He focuses on nothing but the negative… just a few negatives, which are almost completely anecdotal. He easily asserts that he can’t be questioned because these are his experiences but disregards the experiences of others. Desmond represents his views through his lens and believes anyone that has success didn’t create their own path using merit and hard work, the likes of Oprah, Lincoln Alexander, Mark Saunders, Peter Sloly, Keith Forde or even President Obama… the got to their positions by other means. I learned some things from listening to Desmond speak. I made notes of things I want to research further. He gave me food for thought a couple of times… but he refused to see any other point. I shared knowledge from a perspective he doesn’t know. 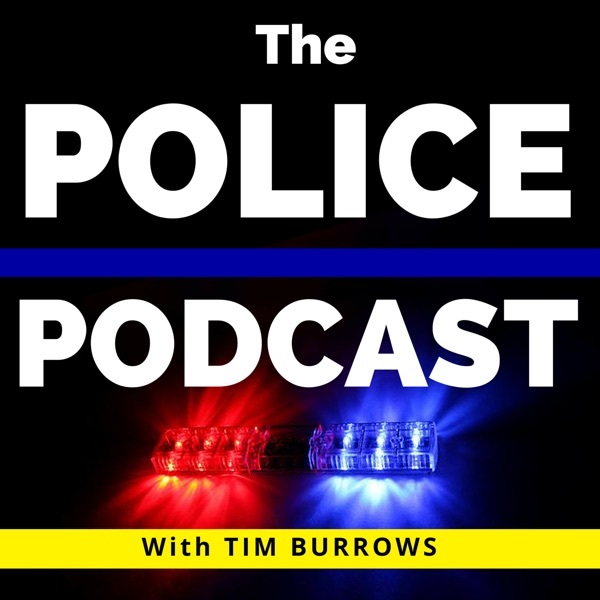 My perspective as a police officer, coming from a single parent home, lower socioeconomic background and yet, he had no interest in hearing the ‘other side.’ We agreed that this is a much bigger problem than he or I, the police or the SRO program. It’s a historical problem of underfunding, a lack of resources and a lack of commitment to fix problems. You will notice, that while some people change, adapt and evolve with the times, learn from their mistakes and become better… others refuse to do so and therefore will continue to be bitter and combative about any possible better future.